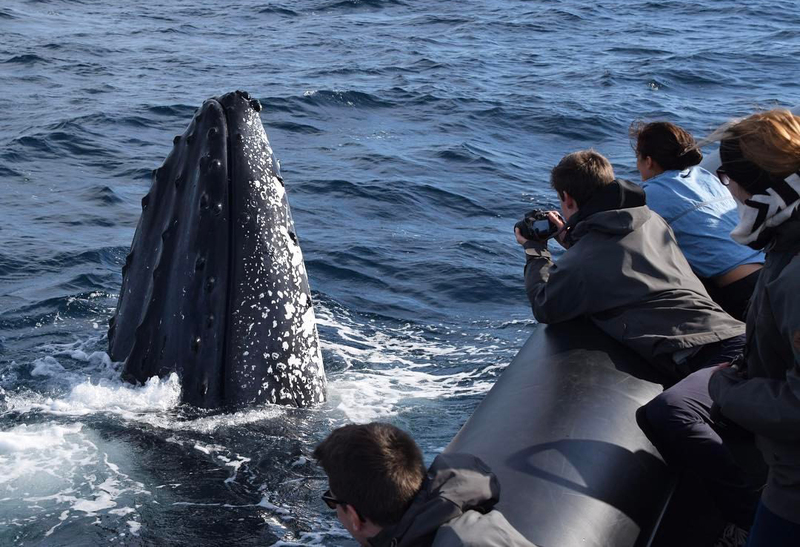 Jump aboard Sydney's smallest, most personal and most exciting whale watching experience. Owned and skippered by a Manly local, Manly Ocean Adventures operates the only completely open adventure vessel for an unparalleled, unobstructed and up-close viewing experience. Departing directly from Manly on board Sydney's fastest commercial vessel, Manly Ocean Adventures are able to get you to the whales quicker then ever before. Passengers under 16 must be accompanied by an adult and all passengers must be over 150cm tall.